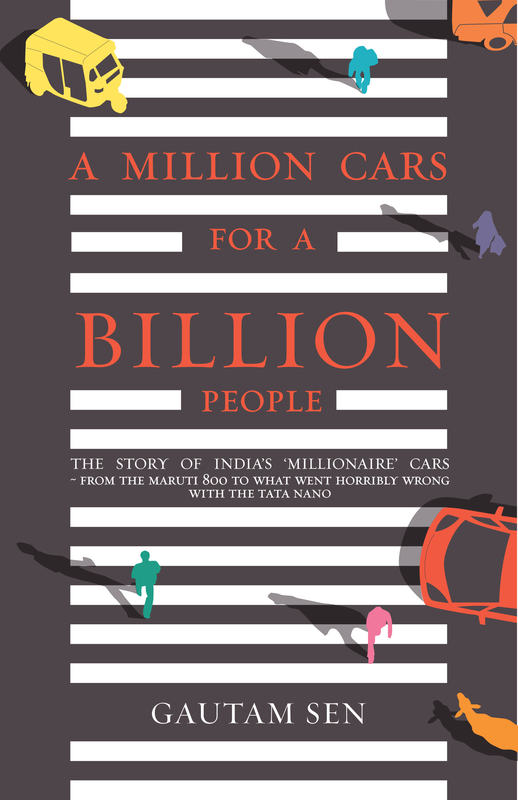 After the successful e-launch of his book ‘A Million Cars for a Billion People’ in October last year, Gautam Sen, a renowned Indian automotive journalist, is all set for the book’s print edition. The story of India’s ‘Millionaire’ cars – from the Maruti 800 to what went horribly wrong with the Tata Nano – the book is about India’s motoring past, present and future, all told in a very non-technical manner. There’s a lot about the people involved in India’s automotive story, from Sanjay Gandhi to Ratan Tata (and everyone in-between), with photos and images that have never been seen before. If you are a car aficionado, this book is a must-read.